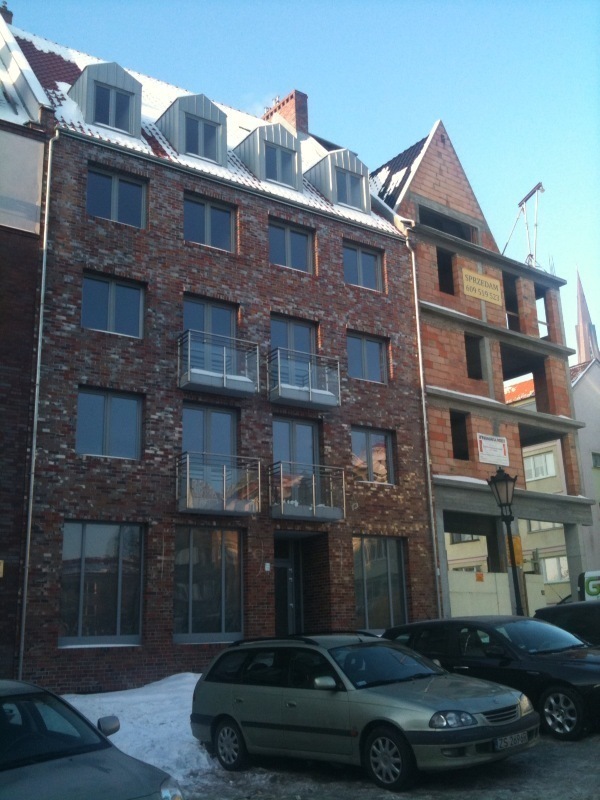 Vivio's growing Szczecin team will move to this building in April. The office space is currently being renovated for us. The new space is only 100m away from our current offices. Creative Entrepreneur. I create and design products that leverage algorithms to simplify and enhance our lives. I'm currently the founder and CEO of a mobile enterprise software company Linko, Inc.